Ultraflux offers a complete range of services and has a selection of devices specifically for hire. check that the devices work correctly on your application before considering a purchase. 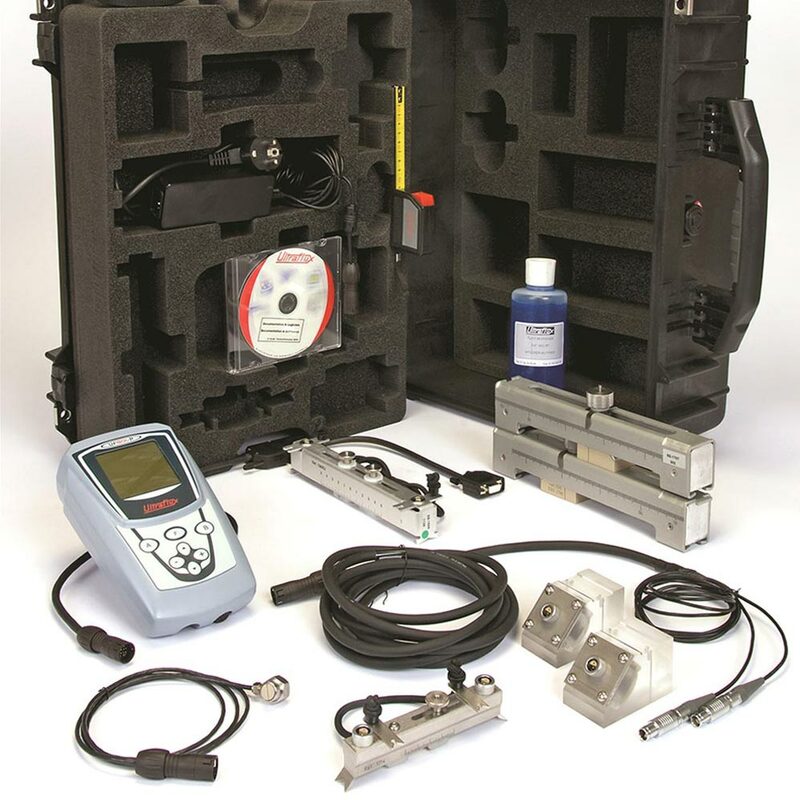 Before going out and upon their return, our hire kits are subject to rigorous testing and checks in order to ensure that each user receives them in the best condition possible. a bottle of high temperature connection gel (below 180°C). Our service is available in mainland France. However, it may be available under certain conditions in Europe and the French overseas territories. To know if you are geographically allowed to benefit from our service, please contact us. This option gives you all of the advantages of the latest generation ultrasonic flow rate measurement tools at a reduced cost and without any commitment. The portable flow meter Uf 801 P is easy to install and will provide you with reliable and precise measurements.